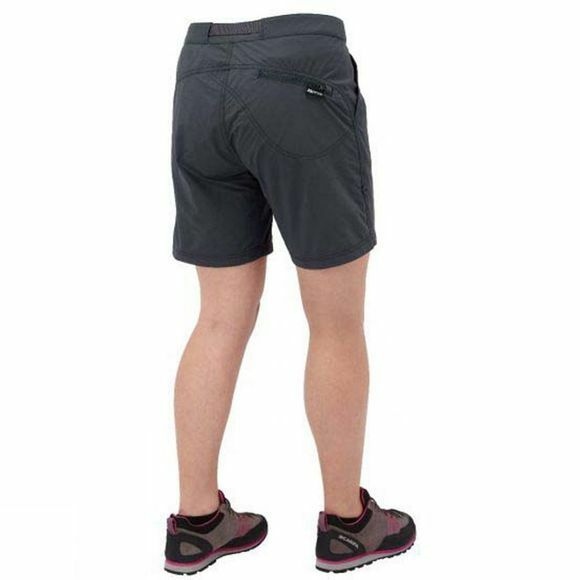 Comfortable, tough and quick drying, the Women's Approach Shorts from Mountain Equipment are perfect for warm weather trekking, climbing and travel. Full mobility is guaranteed by careful design and twin-needle seam construction ensures durability and next-to-skin comfort. 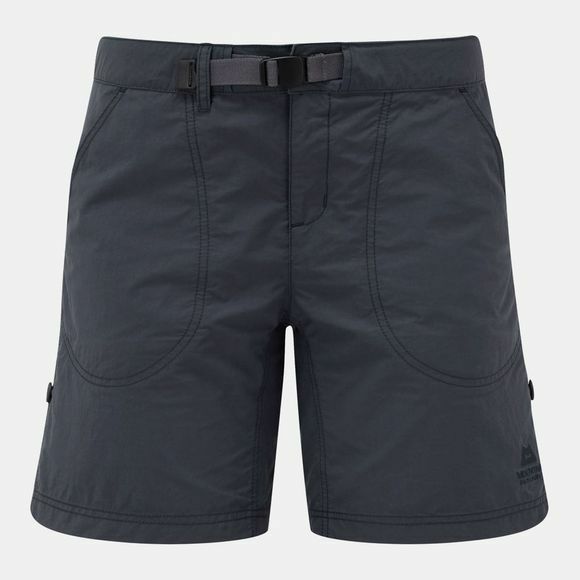 Zipped rear pocket to keep a topo or passport safe and close to hand.